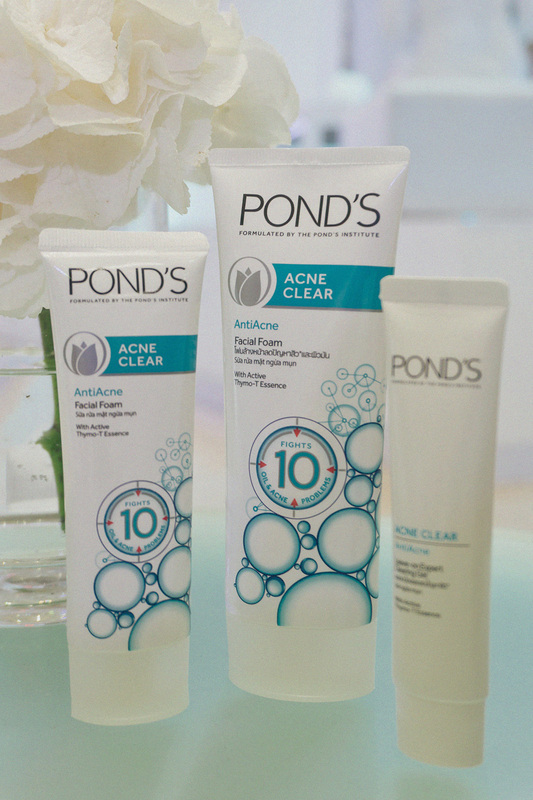 Last August 2, Pond’s introduced a 3-day solution to help achieve acne clear skin. 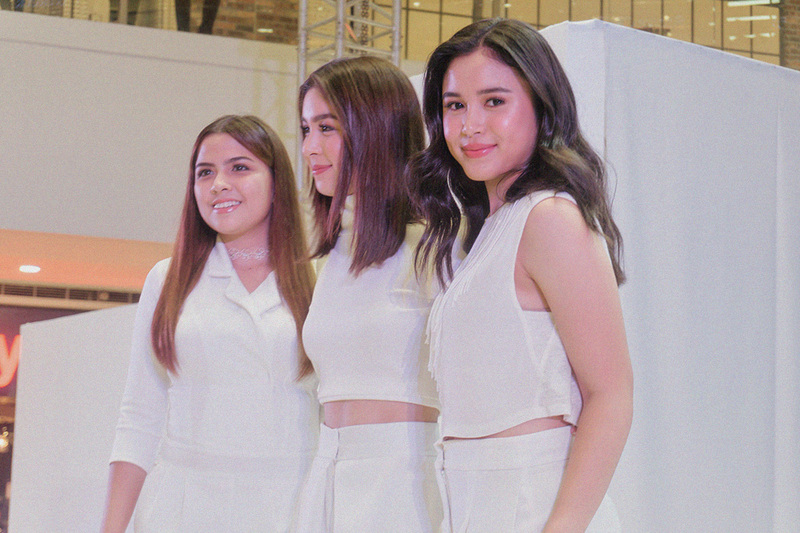 People gathered at SM Mega Fashion Hall in their best white casual outfits, as Pond’s girl Julia Barretto talked about her own skin story. 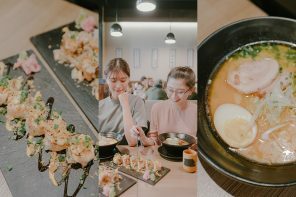 Acne Clear influencers Claudia Barretto and Alexa Ilacad also demonstrated on stage the Pond’s Acne Clear 2-step regimen, using the new Facial Foam and Clearing Gel. Three days, two easy steps, zero pimple worries! You can easily tell that before I used the product, I had a lot of red blotches on my face. I don’t have problems with big, bumpy acne, but my skin gets red a lot (for some reason), and I have small and faint blemishes here and there. I don’t really go to the dermatologist for skin treatments, and most of the things that I put on my face, Pond’s included, are easily accessible to anybody. I’m such a DIY girl like that. I have a lot of shoots coming up (which I can’t wait to share with you guys), and I need my skin to be in the best condition possible. 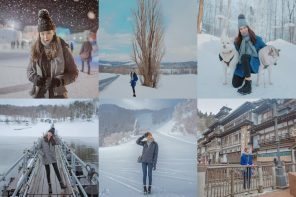 I hate having to depend too much on Photoshop to make my skin look flawless, so I often try to take care of my skin to the point that I can be proud to take pictures and videos with a bare face (such as my recent Pond’s videos). Talk to me 4-5 years ago, and I wouldn’t dare show my bare face in public, let alone take photos without make-up on, lol. I’ve changed so much these past few years. 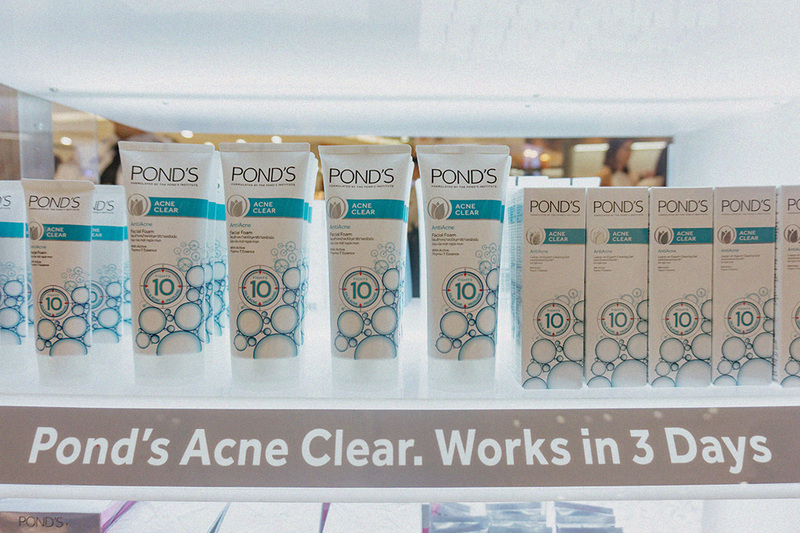 Anyhow, below are some photos from the Pond’s Acne Clear launch, in case you missed it! 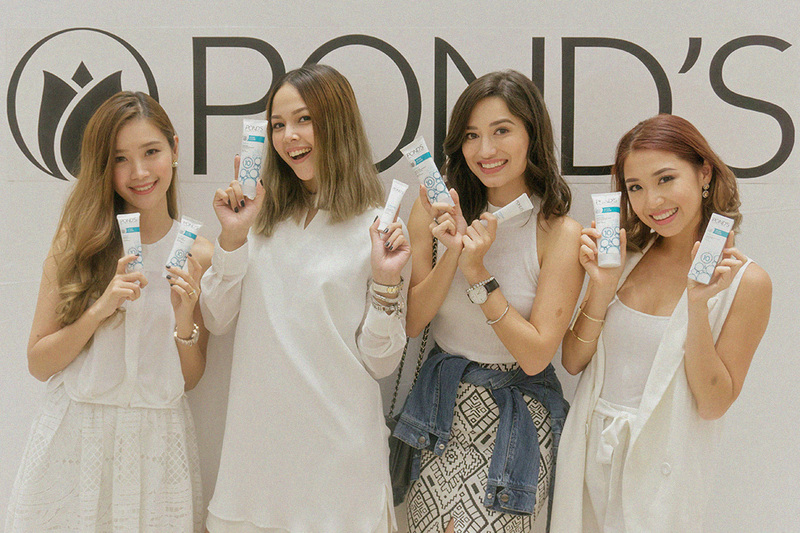 Want to get you own Pond’s Selfie Kit? THE SELFIE LIGHT IS EVERYTHING! 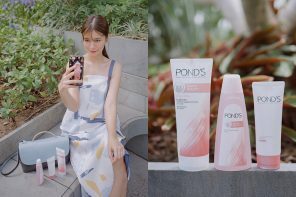 Post a video of yourself doing the 2-step regimen on IG, Twitter, and/or FB with the hashtag #PondsAcneClear and #PondsAcneClearChallenge and tag me @tgosingtian, and @PondsPH. 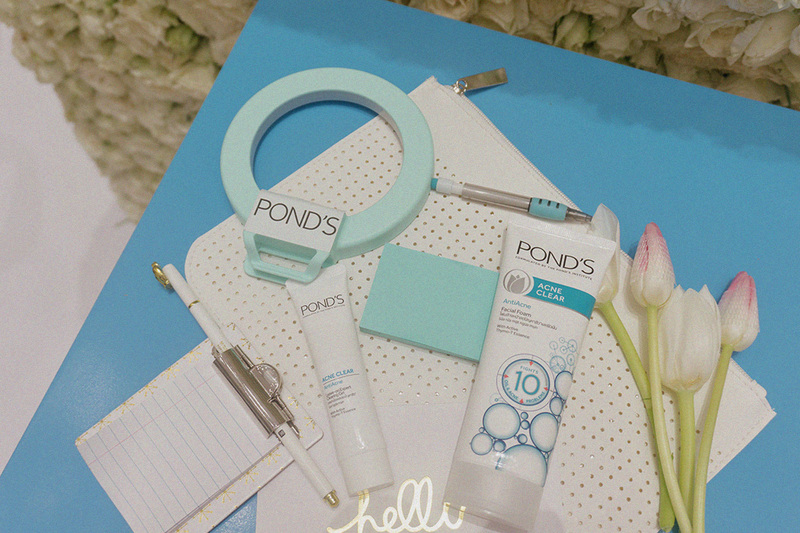 @PondsPH will choose the best videos among all who participated, and winners will get an exclusive #PondsAcneClear Selfie Kit. Entries can be posted until August 28, 2016.Winners will be announced on August 29, 2016.